Welcome to Day 1044 of our Wisdom-Trek, and thank you for joining me. Hello, my friend, I am Guthrie Chamberlain, your captain on our journey to increase wisdom and create a living legacy. Thank you for joining us today as we explore wisdom on our 2nd millennium of podcasts. 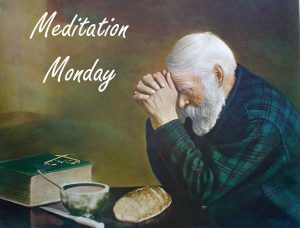 This is Day 1044 of our trek, and it is time for Meditation Monday. How you live each day is extremely important, much more important than you may realize. Other people are watching and observing your lives and taking mental note of the decisions that you make and the actions that you take. This includes many people who don’t believe that Jesus took on human form to dwell among us to become our Savior. They make decisions about Christ by watching us. When we’re kind, they assume Christ is kind. 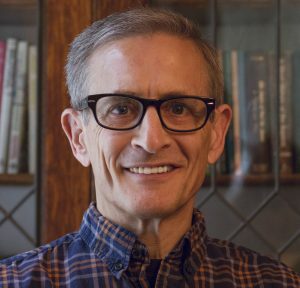 When we’re gracious, they assume Christ is gracious. But when we’re dishonest, what assumption will an observer make about our Master? Courteous conduct honors Christ. It also honors his children. When you make an effort to greet everyone in the room, especially the ones others may have overlooked, you honor God’s children with love worth giving! 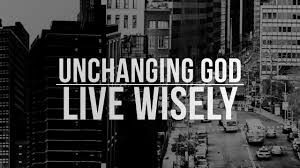 Are you creating and living a legacy that points others to Christ? Can others look at your life, regardless if they are a person of faith or not, and say there is an example of a good and godly person. We should be that type of example to everyone, all the time. 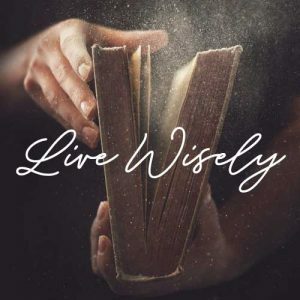 Live wisely before everyone so that they may see your life and glorify God. 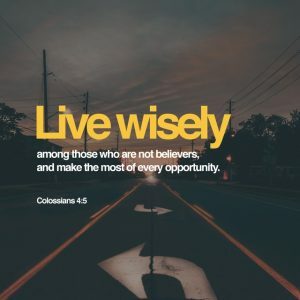 As the Apostle Paul tells us in Colossians 4:5-6, “Live wisely among those who are not believers, and make the most of every opportunity. Let your conversation be gracious and attractive so that you will have the right response for everyone.” That is a wrap for today’s meditation, next week we will continue our trek on Meditation Monday as we take time to reflect on what is most important in creating our living legacy. On tomorrow’s trek, we will explore another wisdom quote. 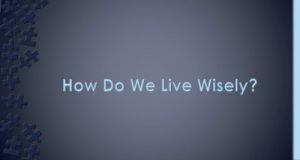 This 3-minute wisdom supplement will assist you in becoming healthy, wealthy, and wise each day. Thank you for joining me on this trek called life. Encourage your friends and family to join us and then come along tomorrow for another day of our Wisdom-Trek, Creating a Legacy. 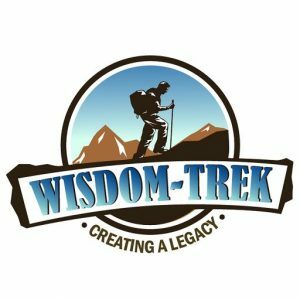 If you would like to listen to any of the past 1043 daily treks or read the daily journal, they are available at Wisdom-Trek.com. I encourage you to subscribe to Wisdom-Trek on your favorite podcast player so each day will be downloaded to you automatically.